so i want to buy a smaller intercooler not a full size that will show out in the front. which one would be best. going on a 300whp stock bottom ls motor. 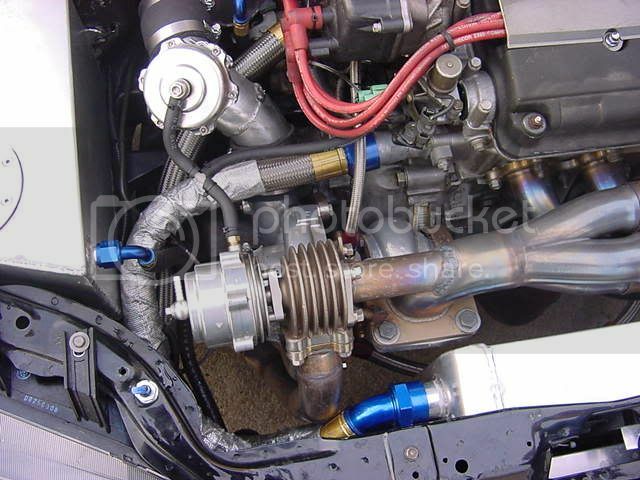 route the BOV back into the intake, that will make it silent. just go on ebay and find a small intercooler if your only going for 300hp. get a full size and paint it. What is a half size intercooler? Best intercooler to use if you don't want to show ANYTHING for 300whp is an Air-to-water setup. No one would see that from the front. Those are not that expensive but the other components for it can make the cost add up. You don't want to put the intercooler BEHIND the radiator. The other option is to use a Supra Side mount. Those could hold 300hp or so. Which is about the same size as a supra side-mount. You still need the water resevior for the air-to-water setup. That is more than likely not just BOLT in. Location: denver\seattle, or at sea. I have a thunderbird intercooler I would sell you for cheap, it would be perfect for a back door half intercooler. I can send pics. pm me if your interested. 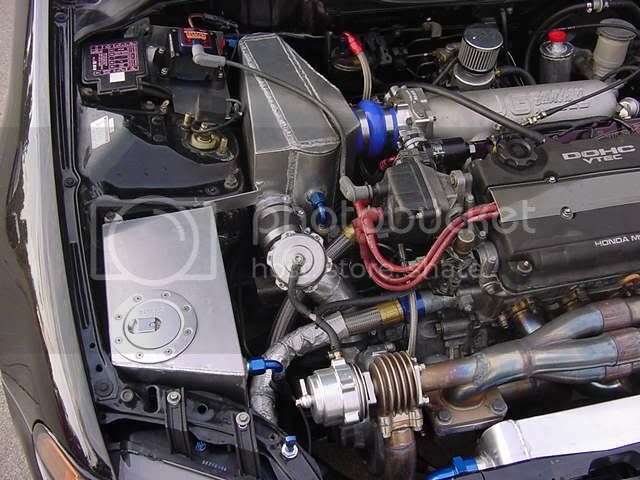 Mounting A PRECISION Intercooler on a ek ?????????????? 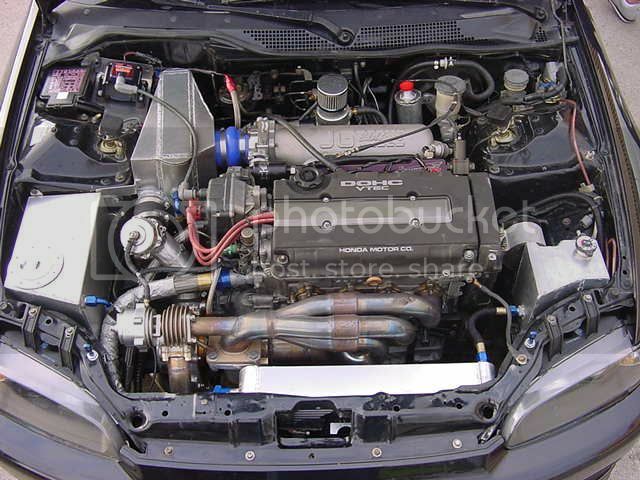 Best or the biggest Intercooler size for a 92 Hatchback?